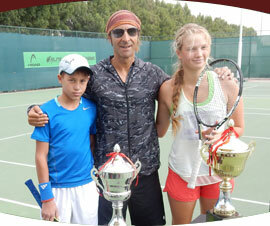 Established in 2004 by Luis Miguel Reis then UAE National Team Coach, The Elite Tennis Academy is one of Dubai’s longest running and highly reputed Academies with most of the UAE’s top players of the past 10 years and a fair share of ATP and WTA professional players having practiced at the Academy at some time or other during their careers. 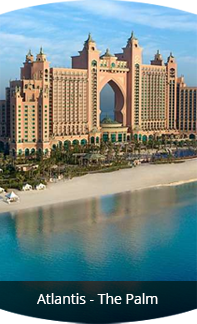 The concept is to provide world class coaching at very exclusive venues throughout the city at affordable rates. Perfecting these 4 aspects coupled with, desire, discipline, good work ethics and humility will enable you to win more consistently by playing a more physical, aggressive, technical and smarter game. 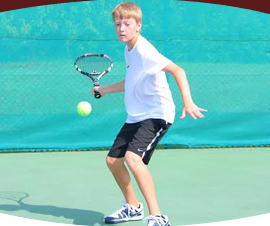 At The Academy we will teach you a style of play which benefits you most based on your strengths and weaknesses. Registration is open to players of all ages and levels. 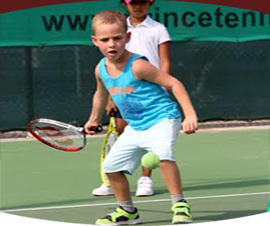 Students can choose to participate in private or semi private programs, competition or social group coaching, ladies clinics, mini tennis, corporate tennis clinics, tournaments, holiday camps and much more. 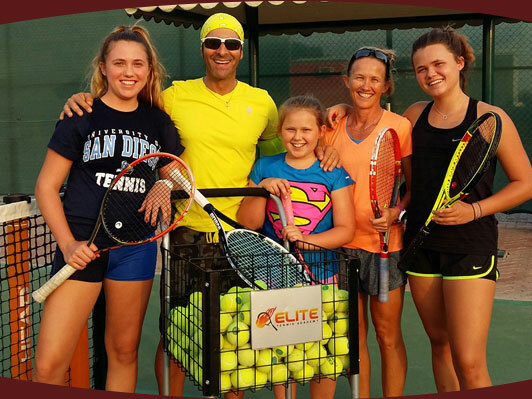 The academies experienced international coaching staff create a friendly and laid back environment for everyone to learn and improve their game but it’s not just about the tennis, the social aspect and having fun is also important to us. 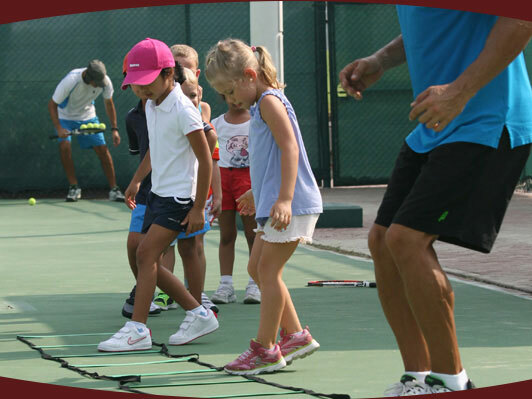 Systematic training program focusing on co-ordination, movement and basic stroke production. 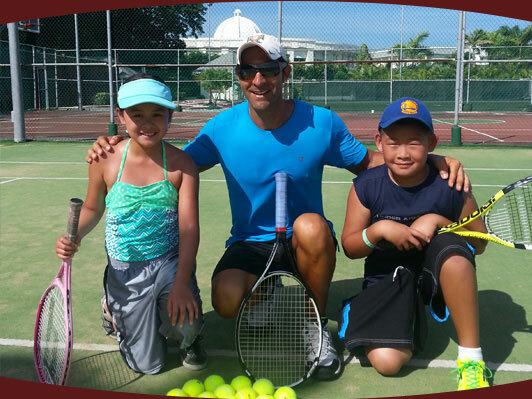 The Academy uses ITF approved equipment for our grassroots programs to enhance performance and inspire beginners. Further technical development with introduction to the tactical, physical and mental aspect of the game. Students are gradually introduced to point situations and match play. Focus shifts to tactical with increased workload in physical and mental training. Point situations and match play start to prevail. Duration of lesson is 2 hours. Pre Competition students encouraged to participate in nationally sanctioned tournaments. Focus primarily on tactics with a heavy workload in physical training, mental training and stroke repetition during the off season with more focus on point situations and match play during competition. 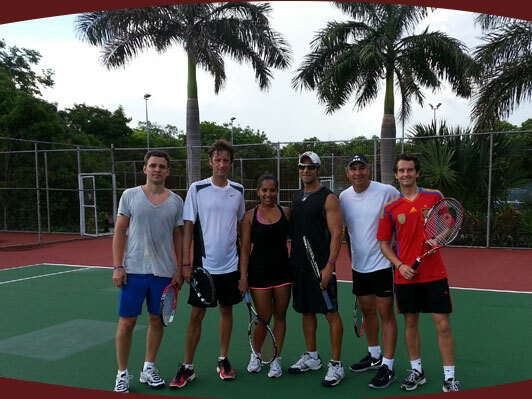 For players of all levels using a variety of advanced training methods including cardio tennis. Focus will be primarily on point situations and match play. Duration of training sessions is 2 hours. For junior players of all levels under the supervision of our professional coaching staff. In addition the academy has a number of teams participating in the Dubai ladies league. 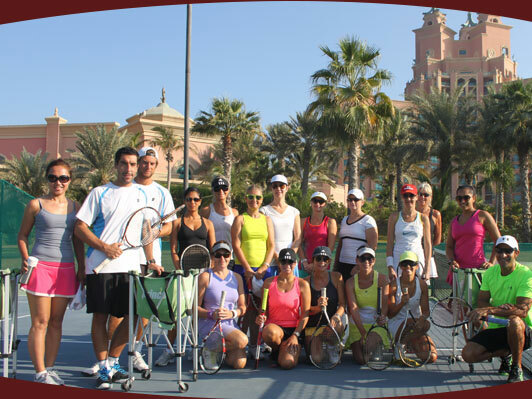 Our team of professionals create a fun and challenging environment for business people to unwind and enjoy the benefits of playing tennis at any of our exclusive venues. Elite Tennis Academy is proud to announce its new official academy racket and ball endorsement deal with brand HEAD. Elite Tennis Academy is proud to announce its new shoe and apparel endorsement deal with Southern California brand K Swiss. Elite Tennis Academy is proud to announce its new shoe and apparel endorsement deal with Southern California brand K Swiss. For almost 50 years, K Swiss has made premium tennis shoes for on court performance and off court style. K Swiss footwear has powered the world's best tennis players in major championships while the same iconic designs have been worn casually by style leaders around the world. 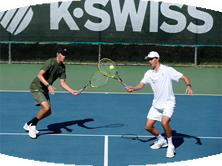 The latest K Swiss shoes, apparel and accessories will be available for sale at the Tennis Cabana as of September. 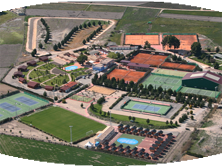 More information on the July 2017 tennis Camp in Alicante, Spain at the Equelite Juan Carlos Ferrero Tennis Academy, home of the former French Open Champion and ATP World number 1, Juan Carlos Ferrero. 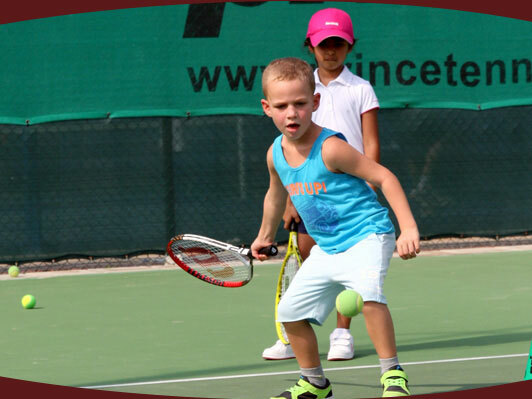 All Content and Images Copyright © 2015 Elite Tennis Academy. 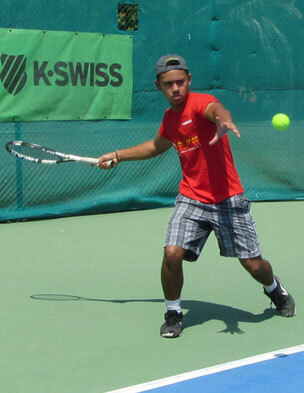 Paulo Jose Reis is the Director of the Elite Tennis Academy of Dubai. He is a Certified National Professional with the European Registry of Tennis Professionals, Registo Profesional de Tenis of Spain, International Registry of Tennis Professionals and International Coaches Institute. 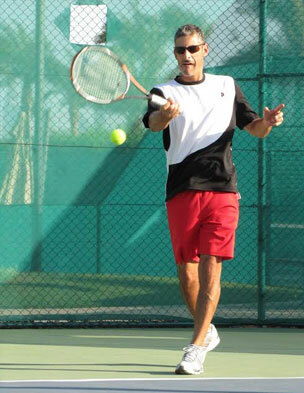 He has over 20 years coaching experience and has worked with ATP ranked players. 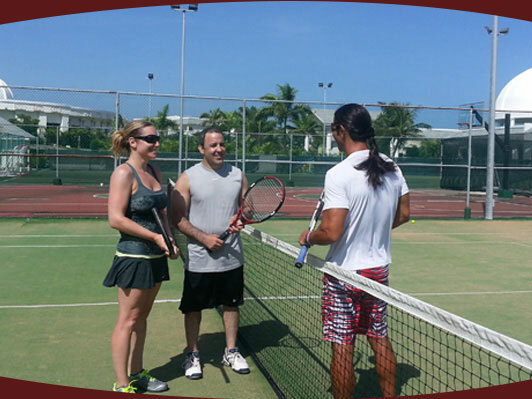 Monika Schneider is a Head Tennis Professional at Elite Tennis Academies. 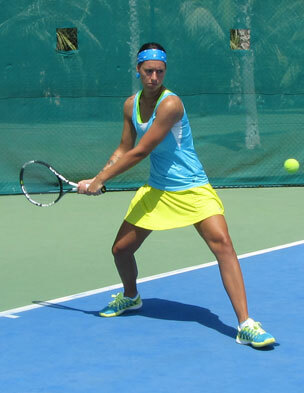 Monika is a former Top 20 World Ranked ITF player with wins over a number of WTA Top 5 players. She has participated in all 4 Grand Slam Events, represented Poland at the Federations Cup and is also a tennis commentator for Euro Sport Poland. Niki was a top junior in Hungary before relocating to the United States on an athletic scholarship. She played NCAA Division 1 and 2 for Campbell University and later Northwood University in Michigan obtaining a major in International Business. She has previously coached in Europe, USA and the Far East. 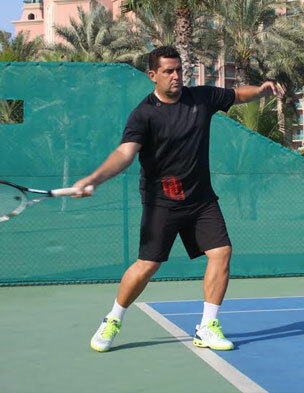 Luis Miguel Reis is the founder and Director General of the Elite Tennis Academy of Dubai. He competed on the Satellite and Future Circuits as a player and has worked with top ranked athletes on the ATP, WTA and ITF rankings. 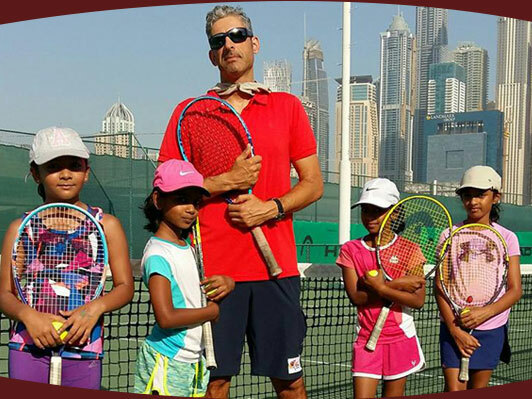 During the past 20 years he has coached and conducted camps and clinics in Europe, Africa, Asia, the Caribbean, the Middle East and North and Central America. He has also managed the UAE Davis Cup Squad for 6 years. He is a USPTA Elite Professional Certified Instructor and holds degrees in Sports Business Management and Athlete Management. 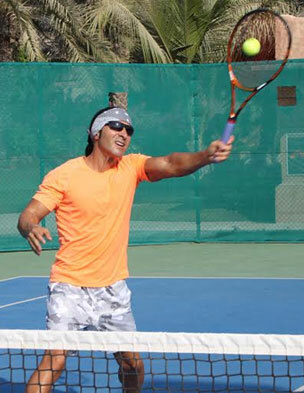 Pedro Rios is a Tennis Professional at The Elite Tennis Academy of Dubai. He is certified by the Registro Profesional de Tenis of Spain, The Registry of Tennis Professionals and a Certified Evolution Modern Tennis Technique Instructor. 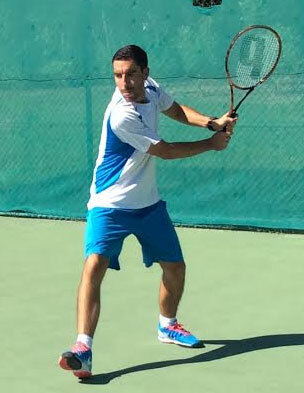 He competed at National level in Spain and has been a traveling Coach for Competition player's. 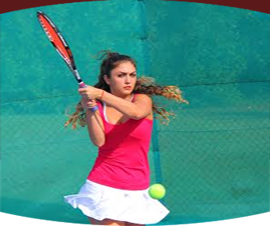 Tatyana Kutulaeva is a highly ranked player in Uzbekistan and is a Tennis Professional at The Elite Tennis Academy in Atlantis, The Palm. She works with beginner and intermediate players. Tatyana is a Certified Fitness and Tennis Instructor at the University of Physical Education in Uzbekistan. 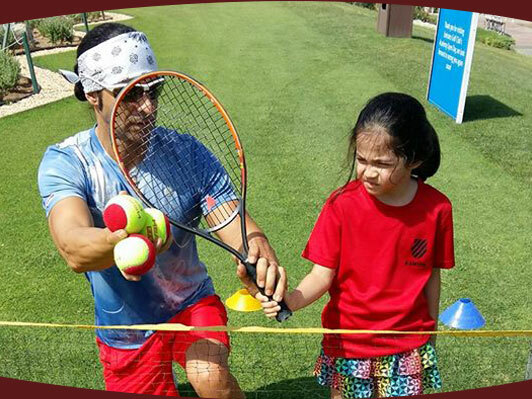 Javier Molina is The Head Tennis Professional at the Elite Tennis Academy in Atlantis, The Palm. He is a former ATP top 100 ranked player with wins over Marat Safin and Juan Carlos Ferrero, he is a two time over 35 World Champion and has played the main draw of many Grand Slam tournaments. 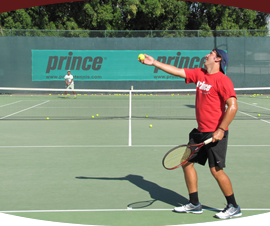 Javi is a PTR Certified Instructor and has worked with a number of top ranked players on the ATP Tour. 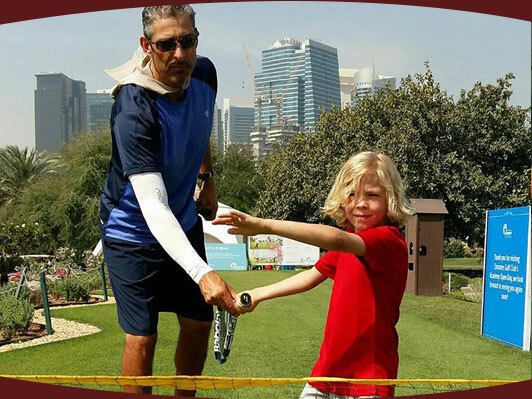 Emilio Pereda is a Tennis Professional at The Elite Tennis Academy of Dubai and a former ATP ranked professional player. 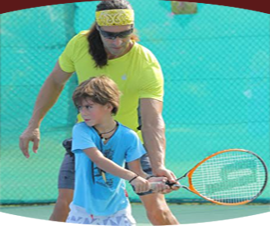 He is certified by the Registro Profesional de Tenis of Spain, The Registry of Tennis Professionals and a Certified Evolution Modern Tennis Technique Instructor. Kirk has been with the academy for many years, first as a player and now as a coach. He was ranked as high as 380 in the ITF world rankings and is currently studying Business Management at Murdoch University in Dubai. 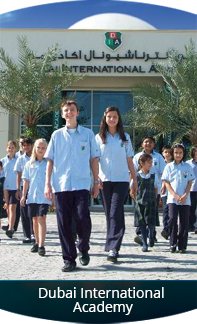 Academy Director Paulo @ +971 050 4678343 or Academy Director Luis @ +971 50 656 1625. Academy Director Paulo @ 050-4678343 or Academy Director Luis @ 050-6561625. *** EGC Members free on mondays ladies match play day & non members AED 70. 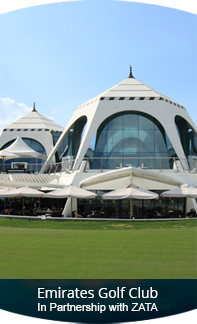 ** EGC Members AED 50 on thursdays ladies match play day and non members AED 70. Focus primarily on tactics with a heavy workload in physical training, mental training and stroke repetition during the off season with more focus on point situations and match play during competition. Duration of training session is 3 hours including 2 hours on court and 1 hour fitness training. 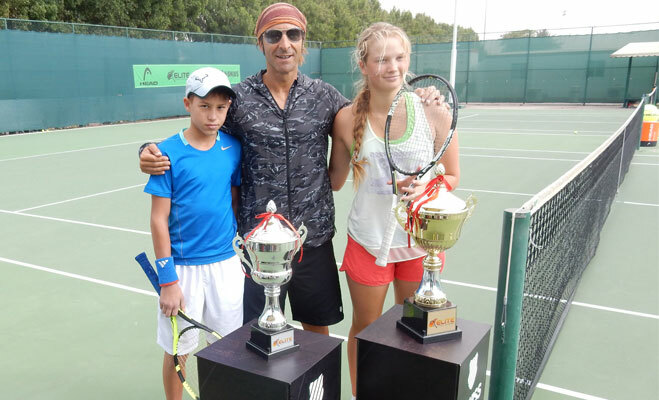 Competition players are expected to train a minimum of 4 days per week and encouraged to participate in ITF and Future tournaments.